Although a slew of shiny new office productivity tools arrive on the market every year, the vast majority of daily work still takes place via email. A result of this is that much of the most crucial information for any business can end up trapped in messages or attachments in one staff member's inbox. Getting that information out can be problematic. You'll find yourself looking up arcane subjects such how to convert MIM to PDF or scrabbling around online for a MIM converter and potentially wasting hours of your time. 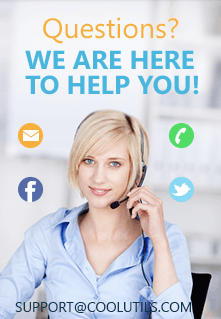 If you're looking for a rock solid email converter to free your data, save yourself some major headaches and try out the Total Mail Converter. It won't just solve your basic problem of how to save MIM as PDF, the additional functionality it offers is considerable - particularly when you have a lot of data on your plate. If you need to process hundreds or even thousands of emails, you'll be relieved to discover that batch processing comes as standard. With the built-in renamer, you also have the ability to rename all output files and attachments to your specifications and bring order to a particular collection of data. Page counters can be added automatically to the header or footer of PDFs along with any other custom text you might require. In our most recent release of the software, you even have the ability to add an image (for example a logo) to every page. Think of the amount of manual work this would save on even the smallest of projects! The PDF-specific options have also been thoroughly thought through. Output to both PDF and PDF/A formats is supported and non-searchable PDFs can also easily be created if required. 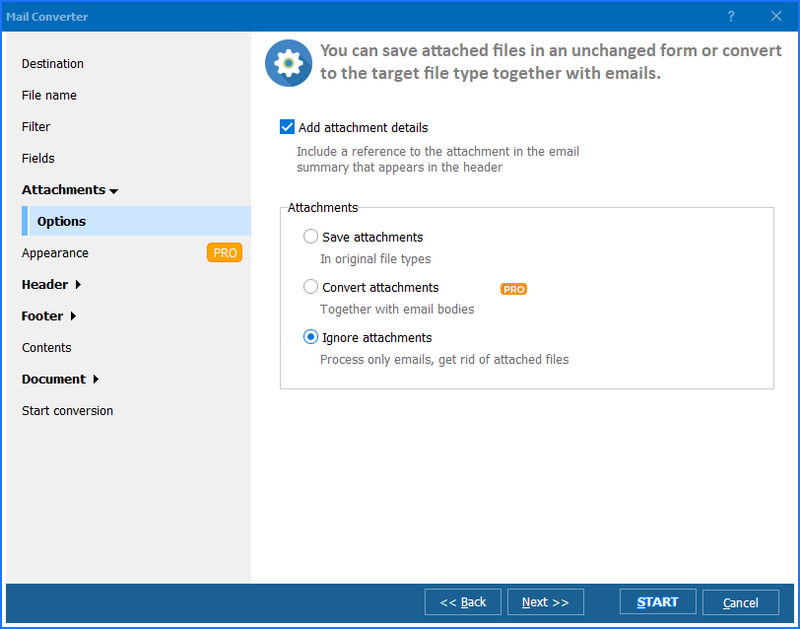 In addition to allowing the conversion from MIM to PDF, this email converter also allows you to set a full range of user permissions on the output files so you remain in control of their eventual use. 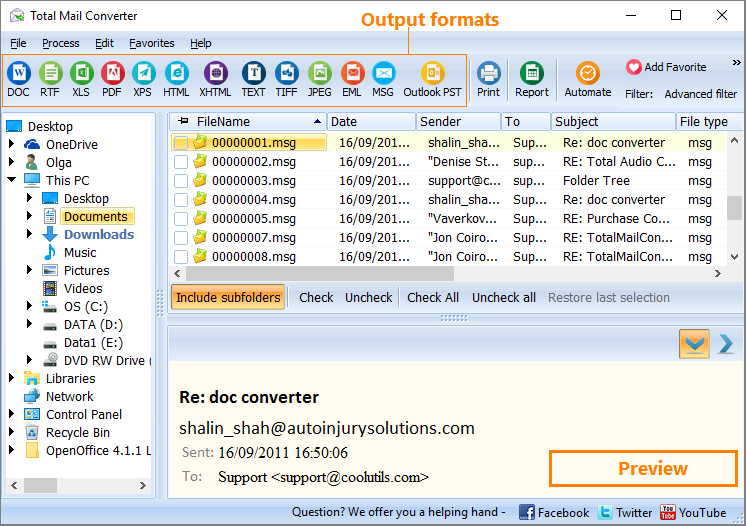 Finally, Total Mail Converter also allows signing with a digital signature with just a few clicks. 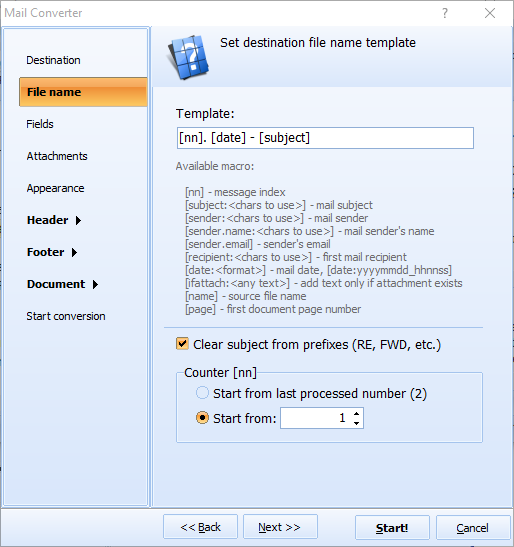 So, if you're looking for an email converter to process MIM files or other email message formats, use Total Mail Converter to get the job done quickly and with a minimum of hassle.